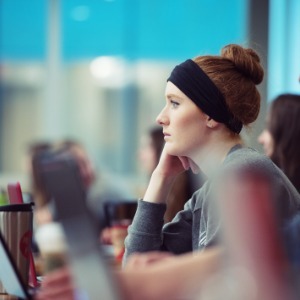 With the help of donors like you, emergency financial assistance is available to help students in any program or faculty at UBC Okanagan. Your gift will support students who are in immediate need of short-term help due to an unforeseen and unexpected event. $500 will be unlocked by the Colin & Lois Pritchard Foundation if 10 alumni donate to the UBC Okanagan Emergency Assistance Fund. $500 will be unlocked if five donors support the UBC Emergency Assistance Fund; ten donors will unlock an additional $500; and 15 donors will unlock an additional $500, for up to a total of $1,500. If 10 faculty members donate to the UBC Okanagan Emergency Assistance Fund, Professor Ananya Mukherjee-Reed, Provost and Vice-Principal Academic, will donate $1,000 to the project.